Ethical fashion is expensive. I’m not going to sugar coat it. Hence, the idea of shopping sustainably has, for some, become an unattainable idea reserved for the privileged, or for those who buy a jumper or coat a year and make use of the rest of their wardrobe. Understandably that can be the preconception, that buying sustainably is not accessible and fast fashion is. Obviously as a student who doesn’t earn a lot of money and who is looking forward to the debt of university soon (yay), I am saving my monies for summer and university; so buying clothing isn’t my priority right now. Recently, I’ve been borrowing friends clothes when I go out because I lack pieces that I can dress up and dress down (most days I adorn a second hand hoody and my Girlfriend Collective leggings). If I were to buy a nice dress then I would probably turn to Depop because I know ‘dressy’ pieces aren’t the type of pieces for the everyday, although I do love the ‘wear a jumper over a dress to make it look like a skirt’ kinda vibe. Needless to say, buying new and ethical clothing isn’t the first port of call when I want to buy a new piece of clothing, it’s usually the charity shop or Depop. The long, considered purchases are reserved for the ethical brands, although every piece I buy I consider the longevity in my wardrobe. 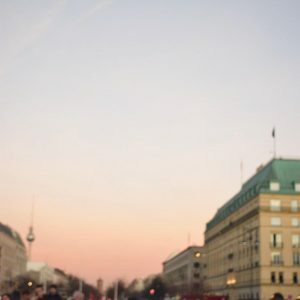 Yet, one of my biggest sustainable buying techniques if you’re hoping to fulfil your new years resolution of buying more ethically are shopping the sustainable sales. Very often, when sustainable and ethical brands go on sale they do it not very often, but boyyyy are the sales good. 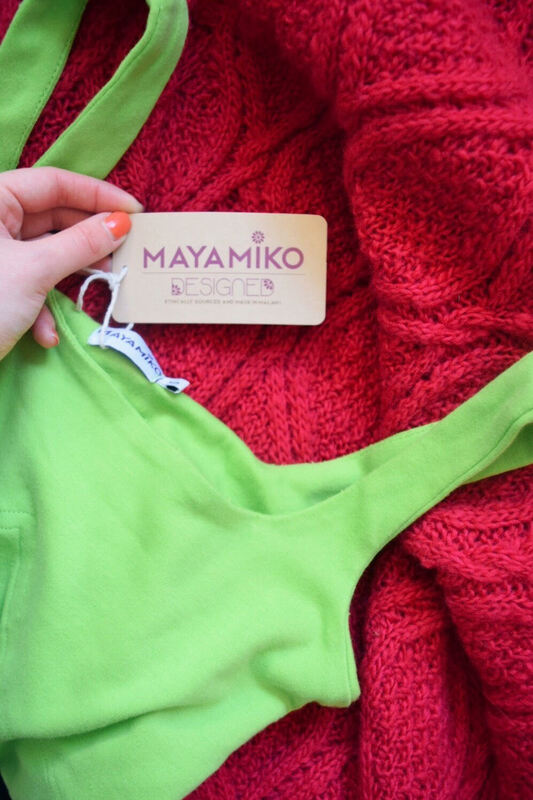 During the Christmas period this year I invested into two very gorgeous and different purchases from People Tree and Mayamiko from their sales. Honestly, I don’t think I’ve been happier with any two purchases from sustainable brands than I have with these. They’re the first two things I’ve bought from the brands and definitely won’t be the last. The green dress hasn’t been worn out yet but I can see it lasting for years of parties, festivals, clubbing at university. Plus it’ll look nice under little t-shirts and jumpers when the weather starts perking up. Sustainable style = sorted. For the ethical buyers among you, the idea of a ‘sustainable sale’ is almost a contradiction. On the one hand, they’re great to buy the coat or dress you’ve been mulling over for a while but on the other hand you could succumb to the impulse purchasing that you vouched not do. Then again, you could just come to the conclusion that you cannot win. Personally, I think sustainable sales are great. I understand the qualms with them but I think they are such a great way to open people up to sustainable buying and understandably are one of the only ways I can buy from a more expensive brand. Here are a few brands that do some incredible sales, not necessarily now but at various points in the year, a list you can go back to if you’re in need of some inspiration. People Tree – usually have a sale a lot of the year. 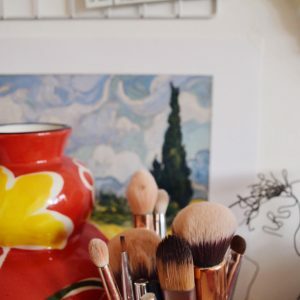 They’re always so good and very often your favourite pieces will be exhibited. 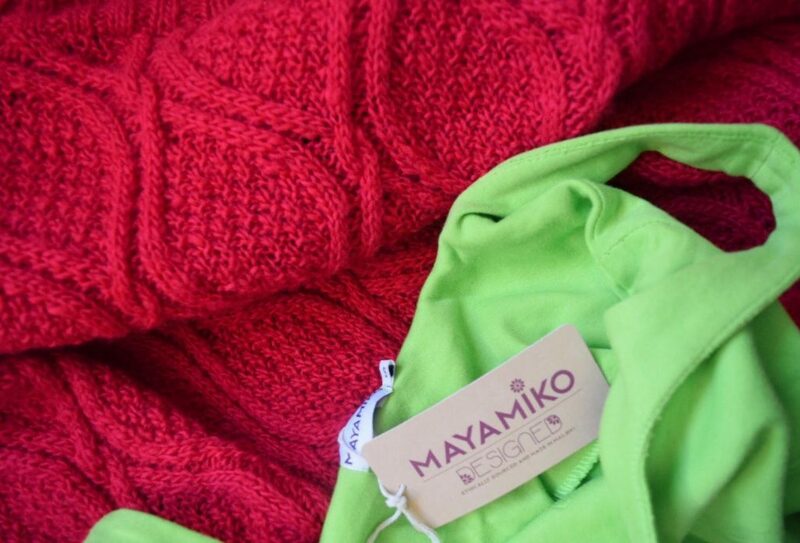 Mayamiko – rarely do sales but when they do are incredible! 40% off everything around Christmas last year. One to keep in your diaries. Miista – so they’re not necessarily sustainable for everyone as this brand uses leather, but they are ethically made in Spain. If you’re looking for a pair of shoes that will last years, Miista is your brand. The Acey – I couldn’t do a sustainable sales post without mentioning The Acey, or other ethical marketplaces. Mi-Apparel did a great sale around Christmas as well. Ethical marketplaces are one of the best ways to find new ethical and sustainable brands, I might do a post soon about them soon. Brighton Lace – the most stunning UK based ethical lingerie has sales as well! I really wanted to get a bralet in their sale but they didn’t have my size so I’m going to be keeping my eye out for the next one. Needless to say, even their range not on sale is worth having a look at. 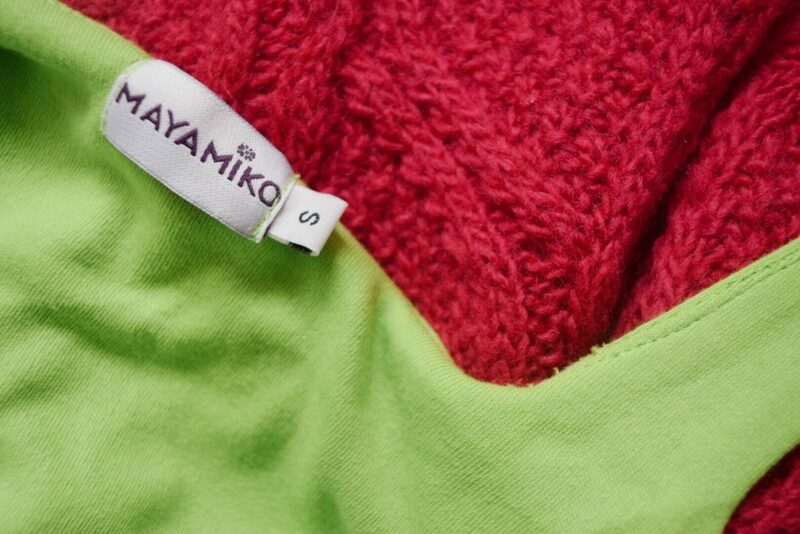 Often, ethical lingerie brands can be based overseas so the shipping is expensive and it makes for fostering the ‘unattainable’ view of ethical fashion. 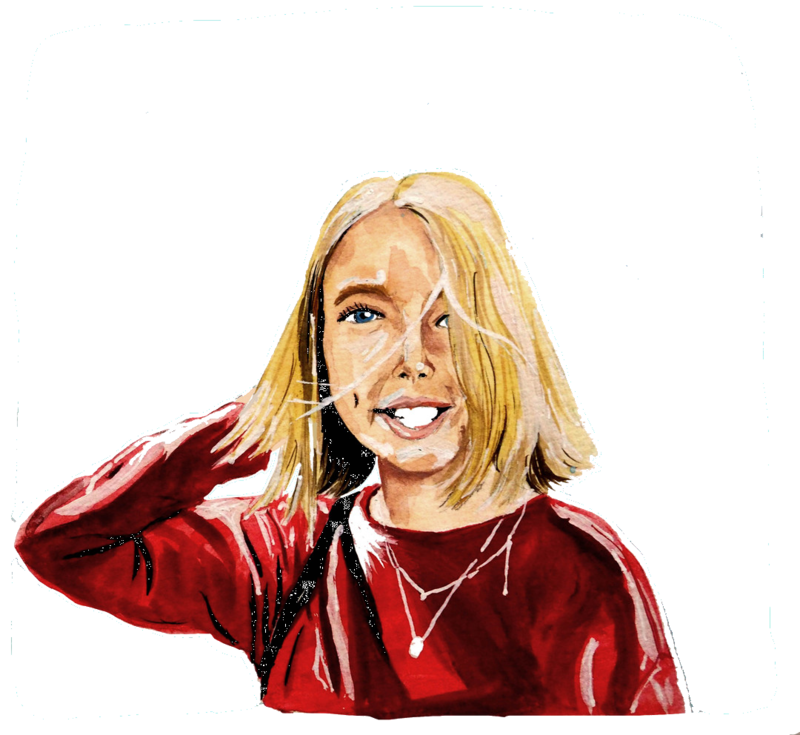 Depop – yes, even Depop do sales sometimes. Obviously, it is up to the seller themselves when/if they reduce the price of their clothes. 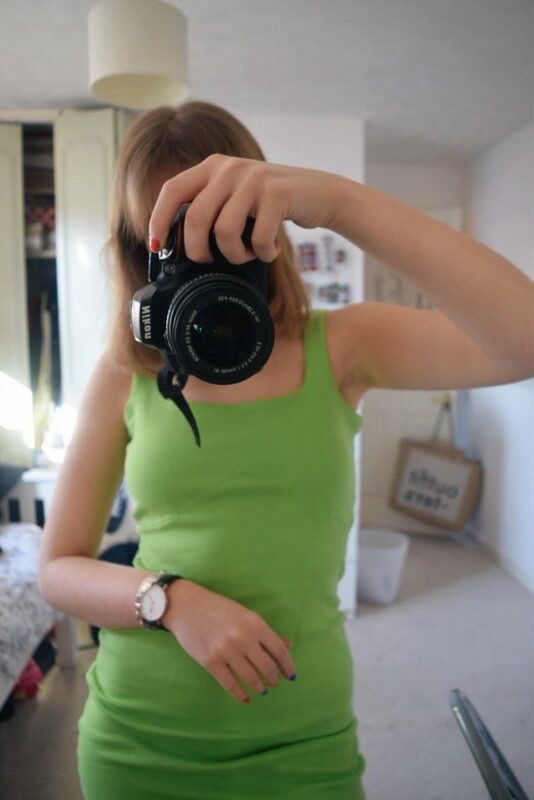 There was once this red top that I’d been eyeing up for ages and then the seller was going travelling so reduced everything on her store to £5. Next thing I know, someone has bought the top. It’s a ruthless world out there. I realise that I’m writing this post after the wave of the Christmas sales, although People Tree are still running a sale if you wanted to snap something up. But it’s important to realise why ethical brands don’t go on sale hugely often in order to prevent a quick consumption fix and to make a thoughtful purchase throughout the year. During Black Friday, many brands like Thought Clothing donated part of their profits from an item to charity. As follows, the money you would be saving is instead going to charity. A non-sale scheme that may save you money with Girlfriend Collective – if you post something sustainable that is out of your normal routine with the hashtag #goodjobgf then you can get 30% off your next purchase. Saving money and saving the planet. Ethical fashion doesn’t have to be inaccessible and sustainable sales are a great example of that. As a student, they’re one of the only ways that buying new clothing does become more accessible. Did you buy anything sustainable in the sales this year?